Take your electric acoustic playing to new levels - in volume, that is. 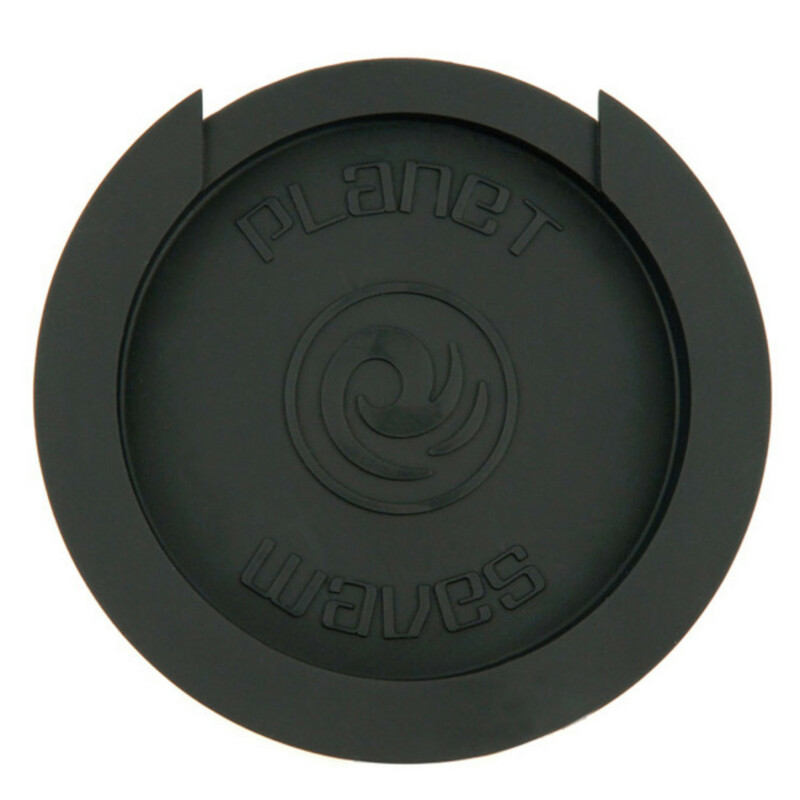 The Planet Waves Screeching Halt soundhole plug allows you to play your electric acoustic at far greater volume, without unwanted feedback or howling. The tapered design allows for a great fit in most soundholes, while the inert material is safe for your guitar's finish. 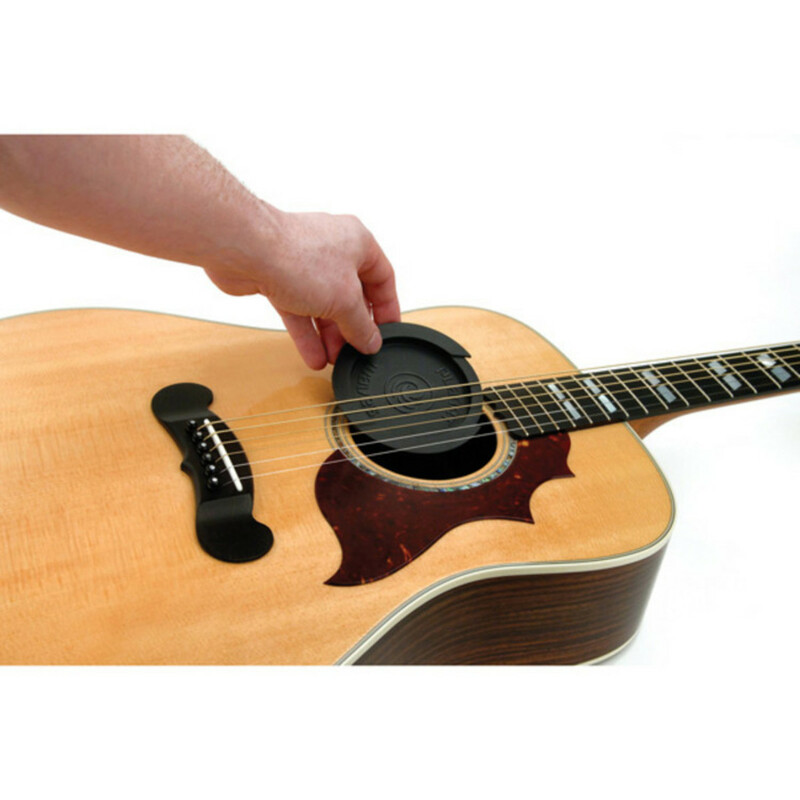 Simply place the Screeching Halt into your acoustics' sound hole and enjoy a feedback-free performance.